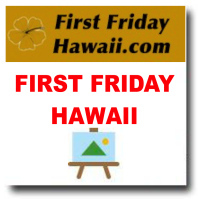 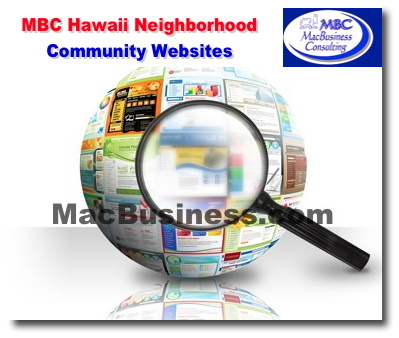 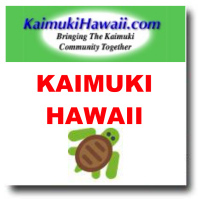 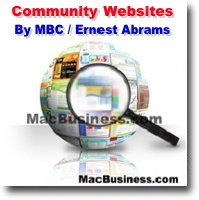 Macbusiness Consulting/Ernest Abrams is the owner of a variety of family-friendly FREE Hawaii community websites (see links below) that have been around for over 7 years. 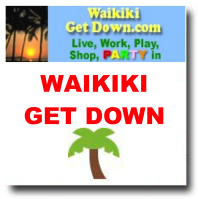 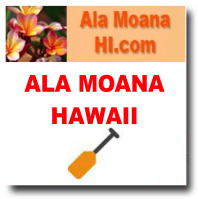 He uses these websites as a way to give back to Hawaii and practice his passion/craft. 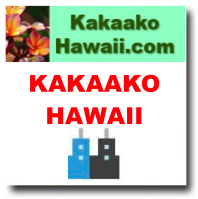 CALL 808-739-9797 for details, cost and website statistics.